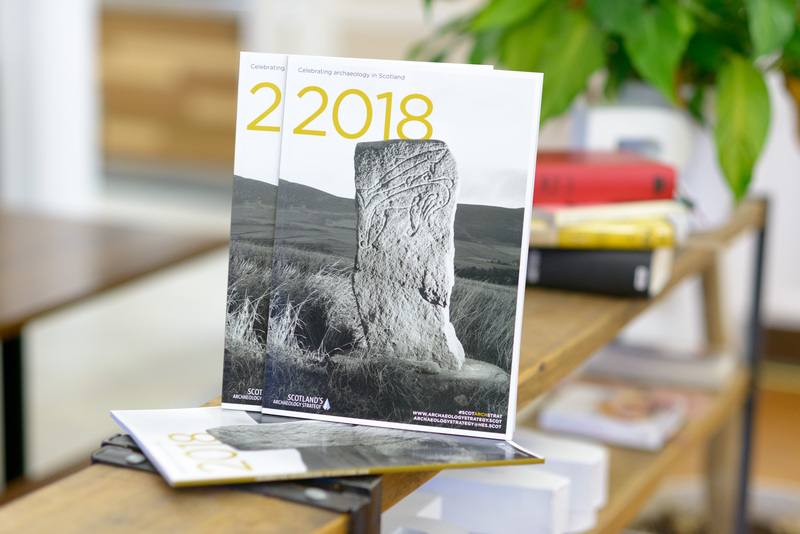 Scotland’s Archaeology Strategy is proud to launch ‘Celebrating Archaeology in Scotland 2018’, a magazine-style report on the delivery of Scotland’s Archaeology Strategy which is also a place to celebrate some of the great recent work which has been happening in Archaeology across Scotland. You can find an electronic version of the report at the link below – keep your eye out at events for hard copies of the magazine. Would you like your projects to be featured in any future publication? You can do so by filling out our case study form here, and sending it to archaeologystrategy@hes.scot. We would love your feedback on the magazine. Would you like us to do it again? What should we do different? We would really appreciate your feedback, which you can provide by filling out our short survey monkey – which should take less than 3 minutes. You can also let us know your views by e-mailing archaeologystrategy@hes.scot .